Perhaps you wish you were friendlier, and more open and sociable, but the idea of interacting with other people fills you with fear and dread. If this is the case, you could be dealing with social anxiety. Social anxiety is more than occasional nerves and self-consciousness. It’s a constant and intense fear of interacting with other people, and being judged negatively or being embarrassed in public. It’s often accompanied by physical symptoms such as excessive sweating, trembling, muscle twitching and a racing heartbeat. People with social anxiety can agonize over upcoming social events for weeks or months. Sometimes, they will even go out of their way to avoid social situations to the point of it negatively impacting their everyday lives. People have different triggers; knowing what triggers your social anxiety helps you to react more favorably to these situations. Consider keeping a journal of situations that make you feel anxious so you can easily pinpoint common patterns. Take note of the people, places and specific situations that you tend to avoid, such as get-togethers, parties or phone calls. Give each situation a rating from 1 to 3, with 1 being scary and 3 being absolutely terrifying. Facing your fears is probably the last thing you want to hear, but science says it’s the best solution. Start with the least scary situations on your list, the ones with the lowest rating, and work your way up. If a situation seems too daunting to accomplish at once, break it down into smaller goals. For example, if your goal is to be more social with your colleagues, you can start with simply saying hi, and then work your way up to going out to lunch with a group of coworkers. Also, pick a motivational quote, bible verse or song that you can use to pump yourself up when facing scary situations. It can be as simple as “I can do this”, or as elaborate as you like as long as it inspires inner confidence. Simple lifestyle changes like reducing caffeine, sugar and alcohol intake, staying active, quitting smoking and getting enough sleep can help you feel much calmer. In addition, consuming more omega-3 fats can improve your mood and give you the mental fortitude to handle scary situations. If the above three steps don’t make a significant difference in your anxiety levels, seek treatment. There are two main treatment methods for social anxiety: cognitive-behavioral therapy (CBT) and medication. CBT can give you tools to challenge negative thought patterns and control the physical symptoms of anxiety, and help you improve your social skills. Medication, on the other hand, can reduce the physical and emotional symptoms of social anxiety so that facing your fears seems less scary. Medication works best when combined with the other methods because it’s not a permanent solution. 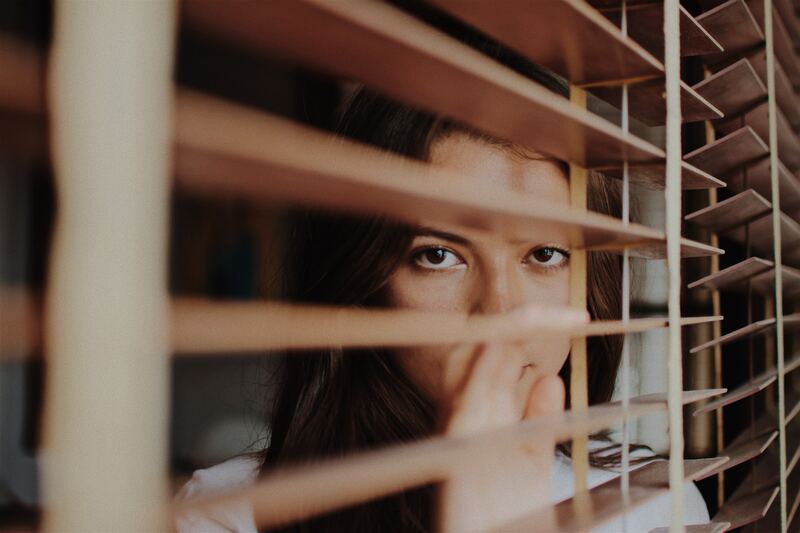 If you deal with social anxiety, you can decrease the severity of the symptoms by experimenting with some of the tips in this post. Decide what you can do today to try and make your life less anxious and more enjoyable, but remember to start small and work your way up. You deserve a happy, fulfilling life, so do your best to not let social anxiety bully you.